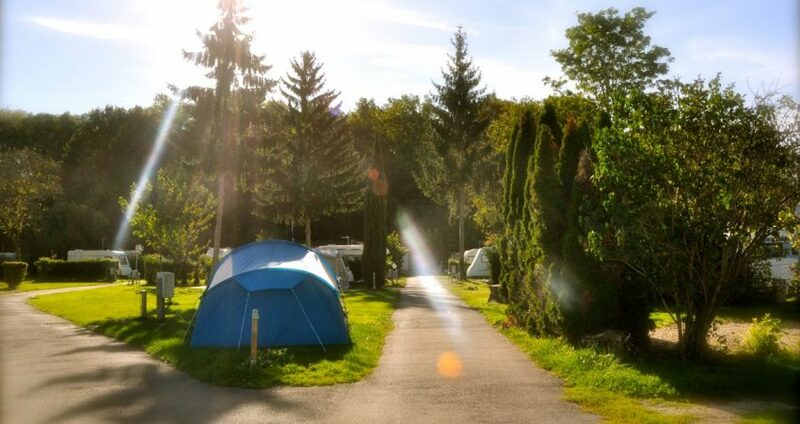 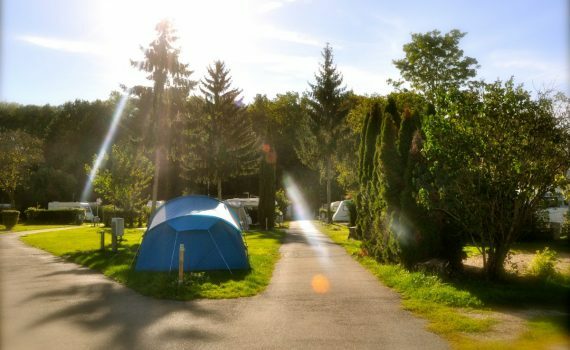 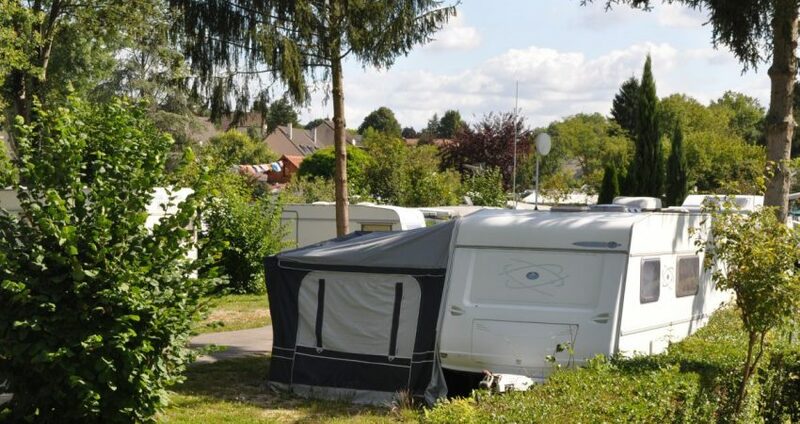 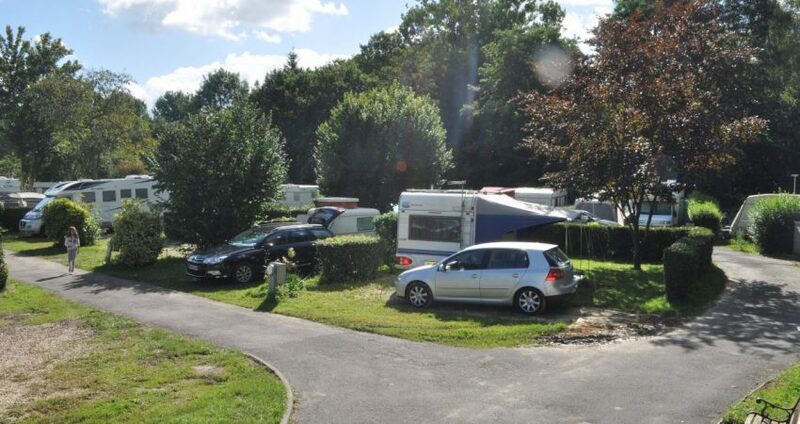 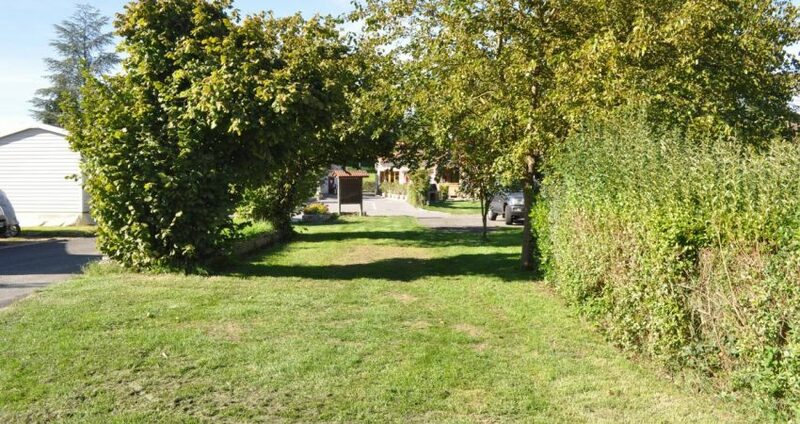 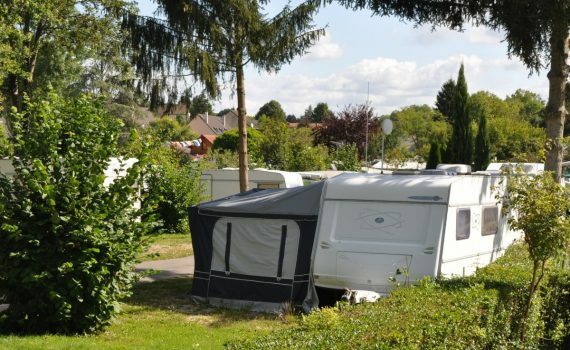 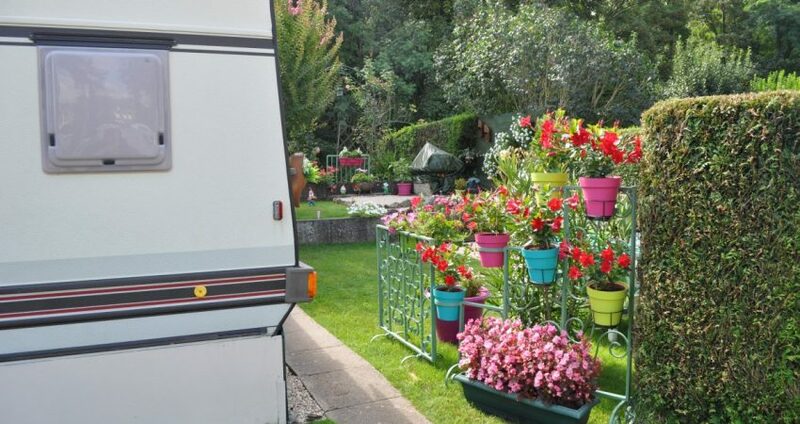 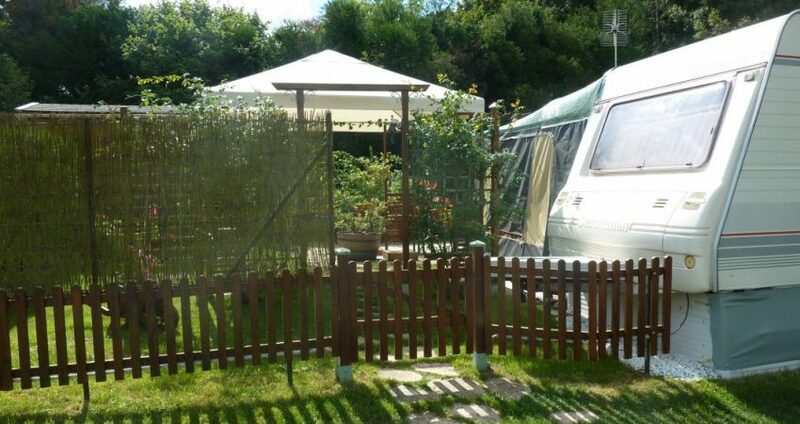 From April 1st to October 15th, the Camping Paris Beau Village welcomes you on large semi-shaded sites of about 80/100 m² on a stabilized ground and delimited by hedges. 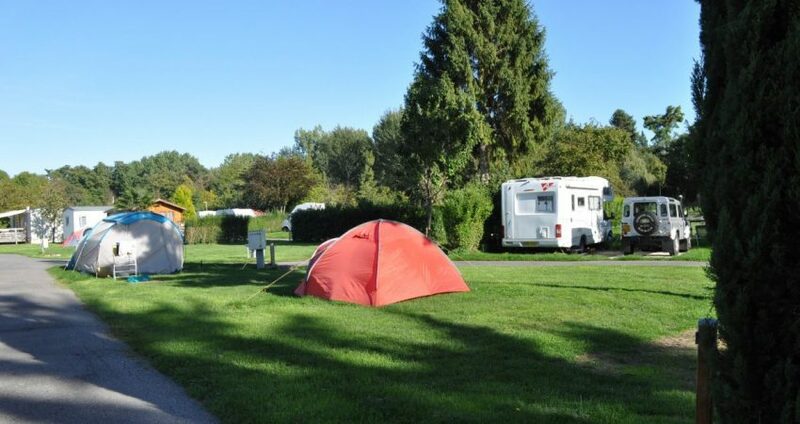 High-speed Wi-Fi connection is available in all pitches (tariffs available at the reception) and an electrical connection of 10 A (provide a blue euro adapter). 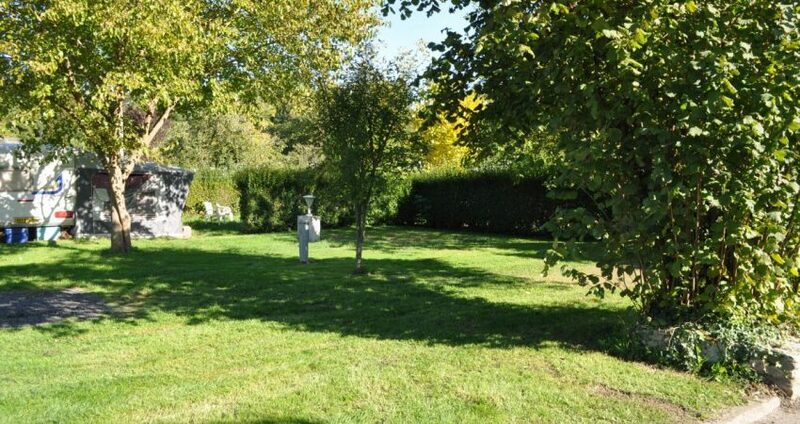 A free access to service area allows you to empty your gray and black water and fill your reserve.